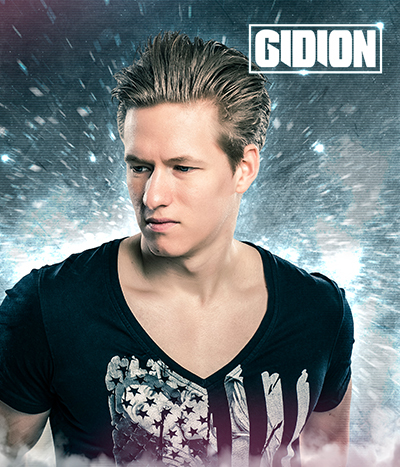 With over 200 gigs a year it isn’t an understatement to say that DJ Gidion has a busy schedule! This experienced club and festival DJ has all it takes to rock any party. Playing all types of genres, he can tune into the vibe of any crowd that he faces. By heart he favors the house, deephouse and disco sounds but he has no problem switching to urban music or current chart breaking tracks. The last couple of years he has also specialised in 80’s/90’s/00’s music and with his own unique and fresh style he manages to give that genre a dope and energetic feel that takes you back in time in a way you have never experienced before. Spending multiple hours every week to find the versions of the tracks he knows will turn the club upside down and make his sets unique in sound and harmony.